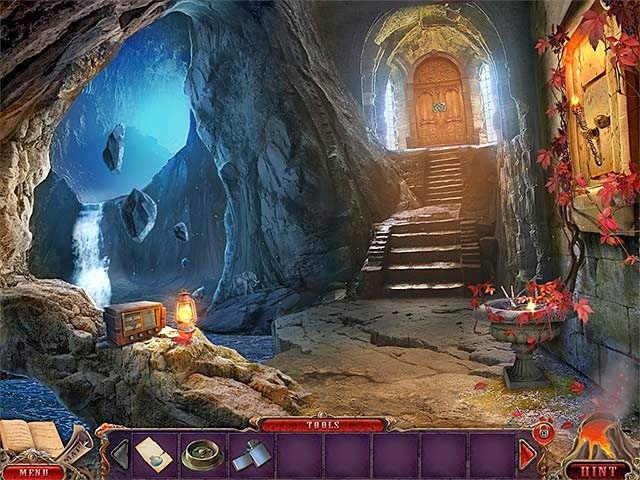 The first game in the Dark Dimensions series. Another great HOPA. Very logical game play, with lots of different locations. Liked the story, and the graphics and sound were top notch. I'm onto Dark Dimensions: Wax Beauty next!